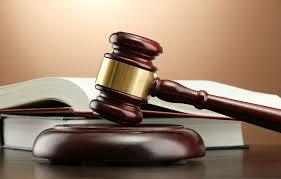 As former prosecutors, we have an in-depth knowledge of how the other side will carry out their case against you. We can mount your defense accordingly. To arrange a free initial consultation, please call us today statewide and toll-free at 866-608-5529 or contact us online.